Insight Agents are storytellers. Corporate and brand storytellers.  Our purpose is to help companies communicate more effectively. We help businesses to thrive by crafting and telling better, more authentic brand stories. Stories that are rooted in data and statistics and that balance the rational with the emotional. This snapshot of our work gives you an idea of what we do, how we do it, and the types of companies we’re proud to support as clients. We’d also love to talk to you. About your business. And about what makes you different and worthy of your customers’ attention. Do get in touch and let’s explore how we might help tell your story. 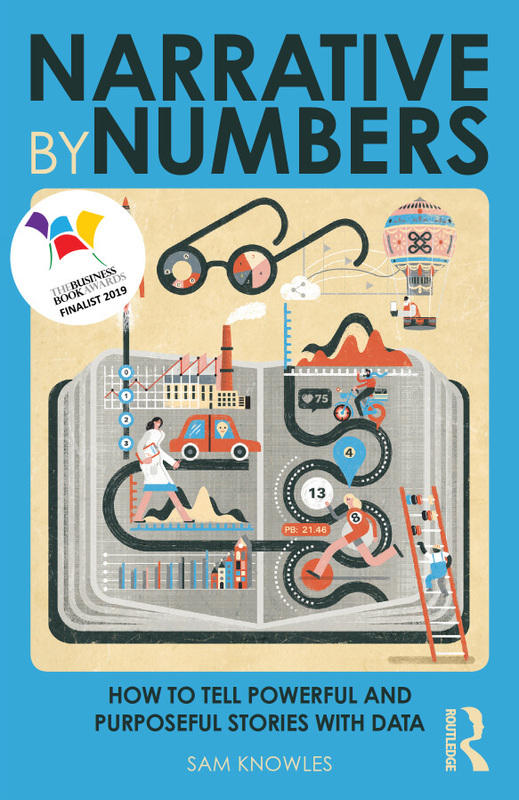 In April 2018, Routledge published Narrative by Numbers: How to Tell Powerful & Purposeful Stories with Data, a new book by Insight Agents’ Founder & MD, Sam Knowles. The book sets out the principles of telling stories with statistics that are at the heart of everything we do at the Insight Agents. In January 2019, the book was shortlisted for the Business Book of the Year Award. More at www.narrativebynumbers.com.